Recorded Live at Coliseum , Seattle, WA , USA - July 9, 1974 + Bonus. Soundboard :: Silver CDs :: Lossless FLAC. Files: 57.:: Size: 1.70 GB (flac). 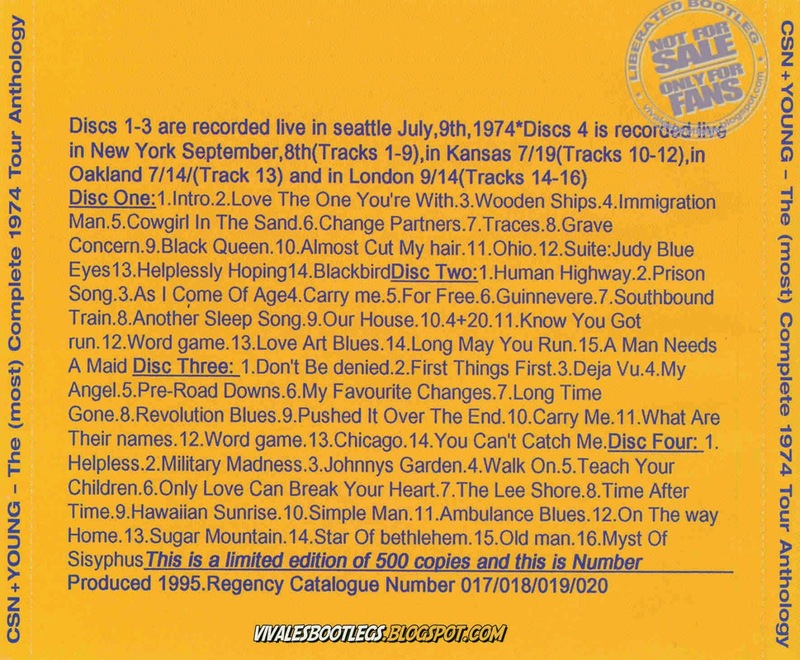 Notes: Disc one, two and three recorded Live In Seattle, July 9, 1974 (The first show from their 1974 reunion tour). 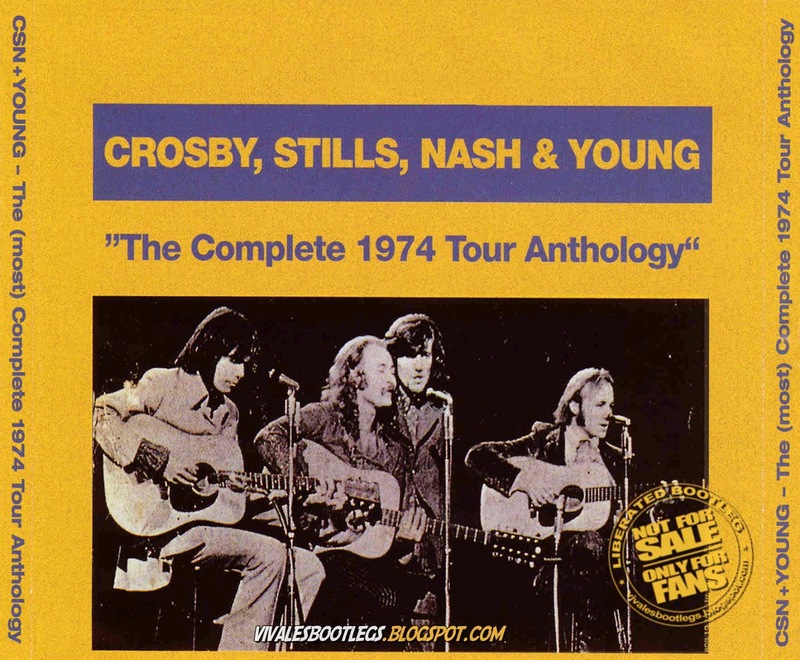 Disc four tracks 1-9 - Recorded Live In New York, September 8, 1974 - Tracks 10-12 - Recorded Live In Kansas City, July 19, 1974 - Track 13 - Recorded Live In Oakland, July 14, 1974 - Tracks 14-16 - Recorded Live In London, September 14, 1974..<- info from original info file.